How about all three? 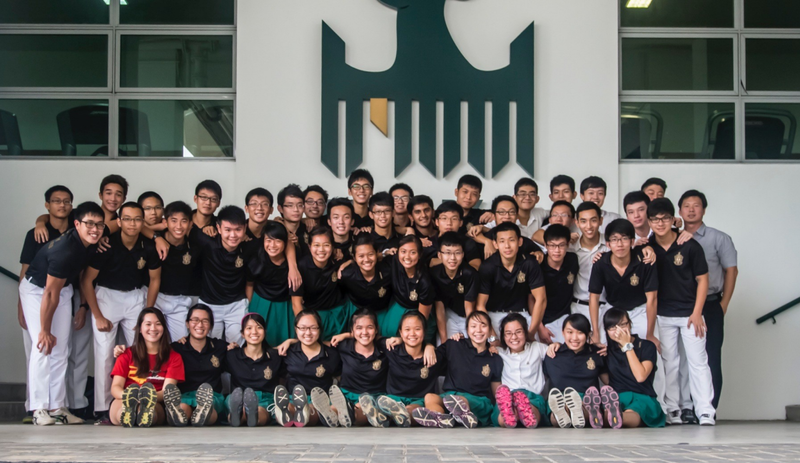 Raffles Canoeing is undoubtedly a highly demanding CCA that requires a great deal of dedication and passion for the sport. Although the closest thing we have to the sea is Macritchie, the sweat and tears hit close to home. Canoeists are usually seen toughing it out at the pull up bars, pushing our limits at the track, or training in the gym. 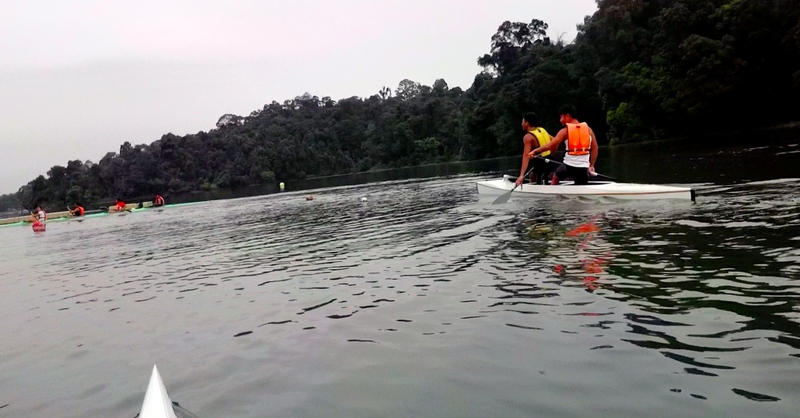 Truth be told, we only have official training twice a week – Wednesdays and Fridays at Macritchie Reservoir, a mere five to ten minutes walk from school. Nonetheless, our love for the sport and fitness has us adding additional land trainings and/or gym sessions on top of that. An inspirational poster that our former teacher mentor, Mr Ben Yong, had drawn and gifted to us. Although largely an individual sport, canoeing has always placed great importance on creating a disciplined and united team. We take comfort in the knowledge that when the going gets tough, we can rely on each other for support. Furthermore, more often than not, we find ourselves rowing in team boats. An integral part of rowing as a team lies in trusting each other, knowing that we will not let each other down and that we will keep rowing till the very end before crossing the finish line together. 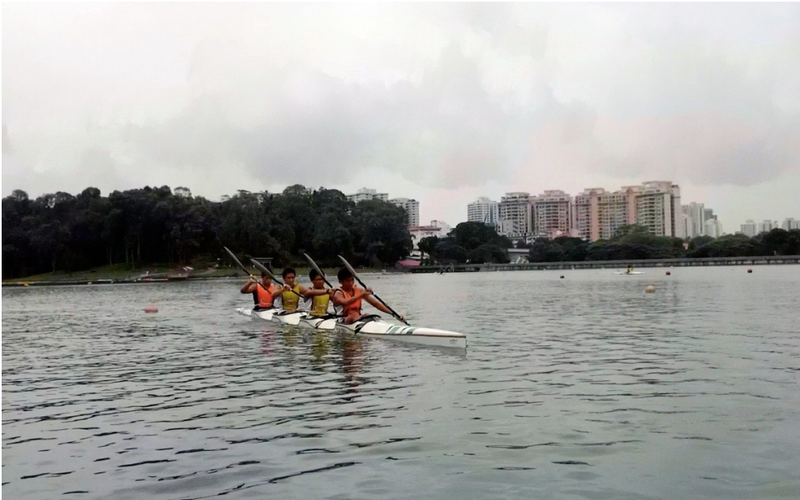 Being canoeists who join the scene in JC makes us all too familiar with hard work, seeing how our competitors would have had around four years of rowing under their belts. What you put into canoeing is what you reap out of it. For the past few years, significant achievements for Nationals have been rare to come by. 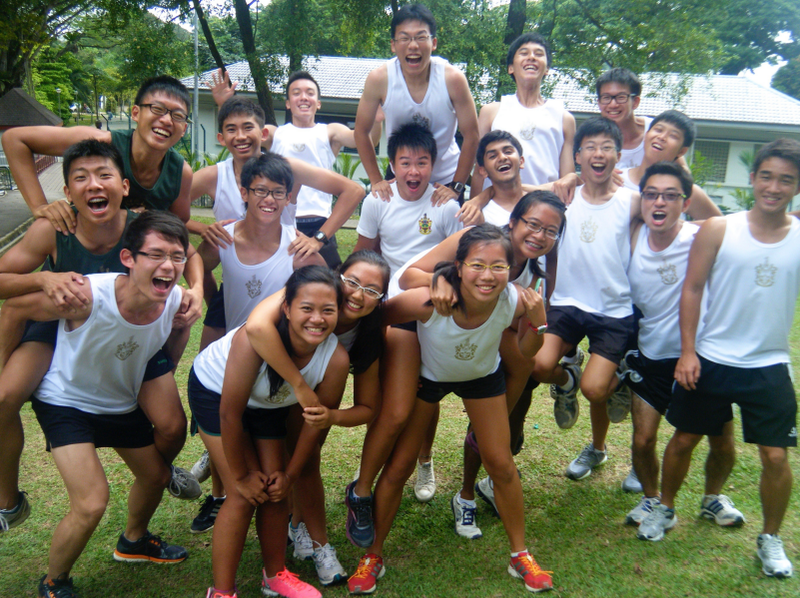 But in 2013, the graduating batch of J2s made promising progress by getting half their competing boats into the finals. 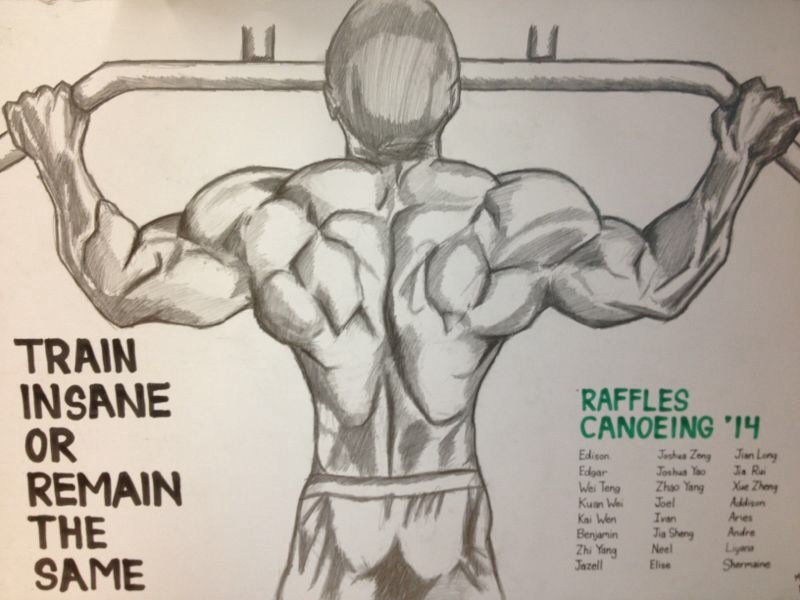 And we hope to do even better this year to prove to ourselves that Raffles Canoeing can, and will, rise to the challenge. Anyone and everyone willing to dive headfirst into the sport are invited to go for trials where the only thing that we will seriously assess is your passion and willingness to learn. Not to fret, you do not need any prior experience! As long as you possess genuine interest and the right attitude, we welcome you into our team. Apart from improving in every aspect of your fitness, we promise a family that does not only work hard, but plays hard as well. For more information, you can visit http://rafflescanoeing14.blogspot.sg. Interested juniors can contact captains Edison (97828179) or Liyana (96434848). Feel free to drop us a text to clarify anything, be it about training days or any other concerns you might have! 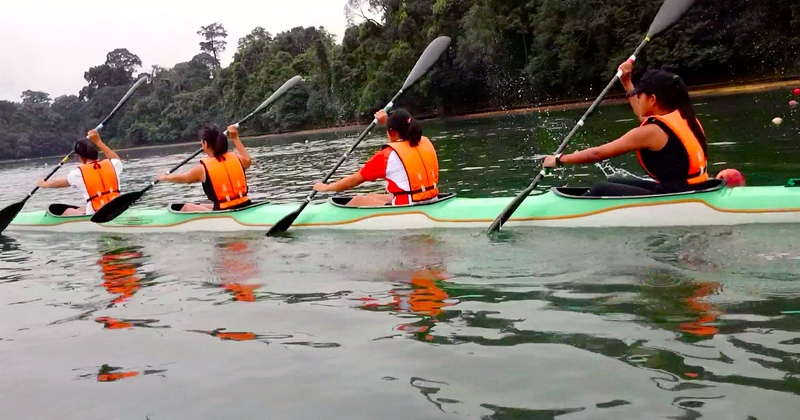 We truly look forward to many new members joining us for a fulfilling experience in Raffles Canoeing. Watch our Open House video at http://youtu.be/eWJ81kddeRA!